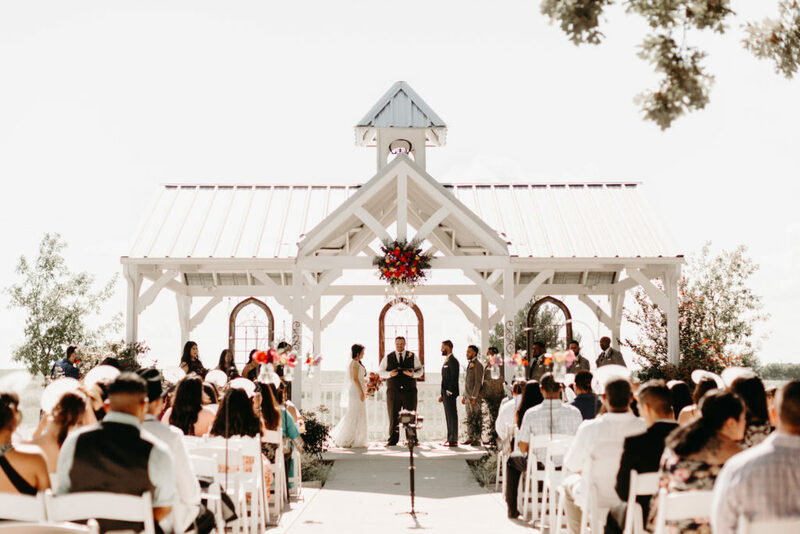 Events by Emerson offers full service and partial event planning as well as day of coordination for special events in North Texas and the surrounding area. Sherman is our home base, but we plan events throughout the DFW area as well. 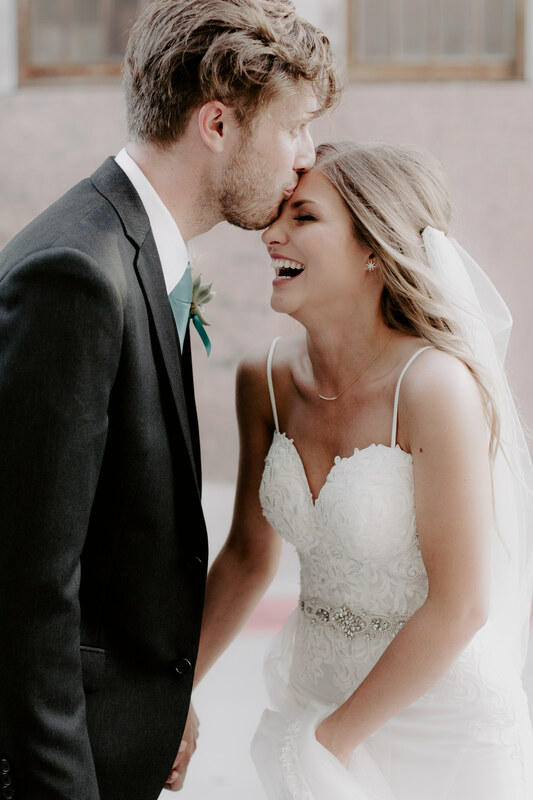 We specialize in creating an enjoyable and stress-free event planning experience for weddings, birthdays, baby showers, vow renewals and more! Contact Events by Emerson today about planning your special event, whatever it may be! Interested in pricing our services? You can now receive a free quote for planning or coordination services through our website! Visit the Quote page and complete the form with details regarding your event and you will receive a quote within 48 hours. 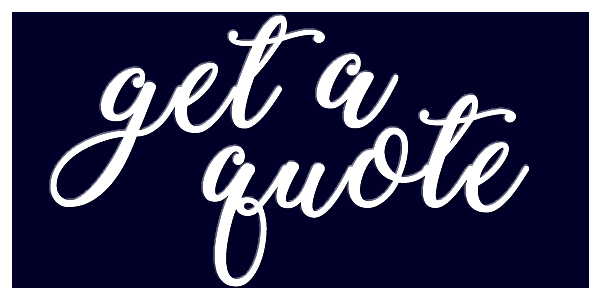 Get your quote today! Explore the website to learn a little bit more about Events by Emerson and past events. Visit the Portfolio page to see event photos and read the Blog for more in-depth information on past events. Events by Emerson is also on Facebook, Instagram, Twitter and Pinterest. Don’t forget to say hi!